Do not ruin your hard work by freezing and heating your clean, natural and precious expressed milk in a plastic bottle. 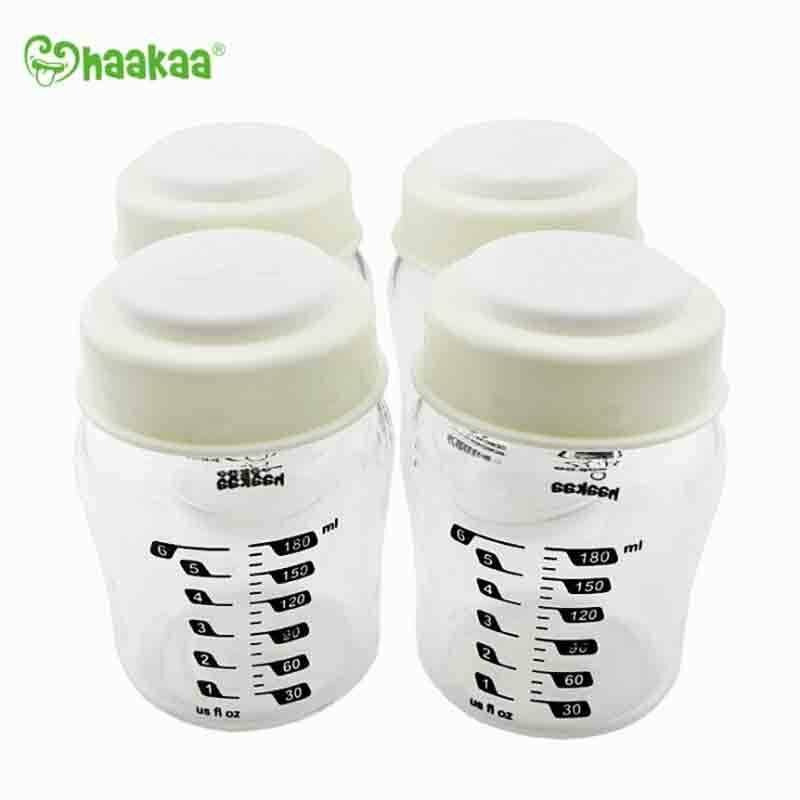 The Haakaa milk storage collection set contains 4 x 180ml wide neck glass bottles complete with 4x food grade silicone sealing disks. 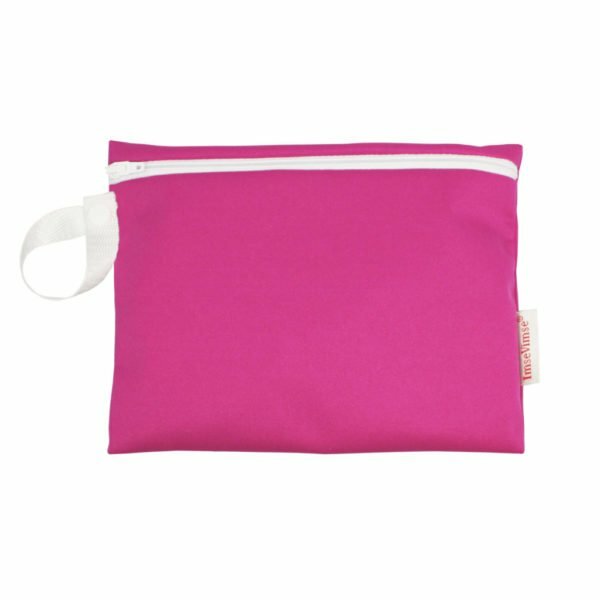 Made from borosilicate glass which can be frozen and heated in a 100% safe way!